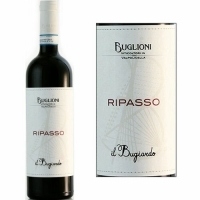 A firm and lightly chewy red with berry and walnut character and hints of chocolate. Medium body and a pretty finish. Drink now.